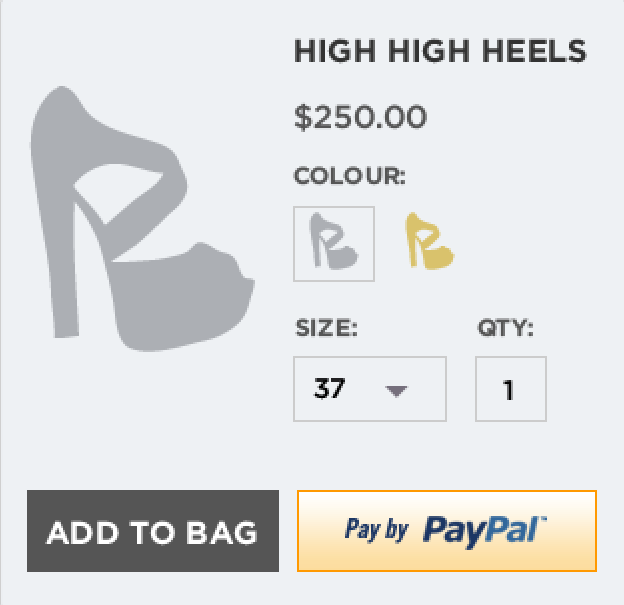 Thought about having the PayPal button on your product page as another form of checkout? Including the “Pay with PayPal” button on your product pages will get more customers to checkout. Our customer had an immediate improvement in the conversion rates. Track the comparative conversion rate of PayPal Checkout on your Product page using Google Analytics or show you how many times people are clicking on the PayPal button on the product page, then it will take a bit longer. For more information about including the Pay with PayPal button on your product page, contact NOW Solutions online or call us on 03 9820 2111. Got an opinion, questions or comment? We would love to hear from you.